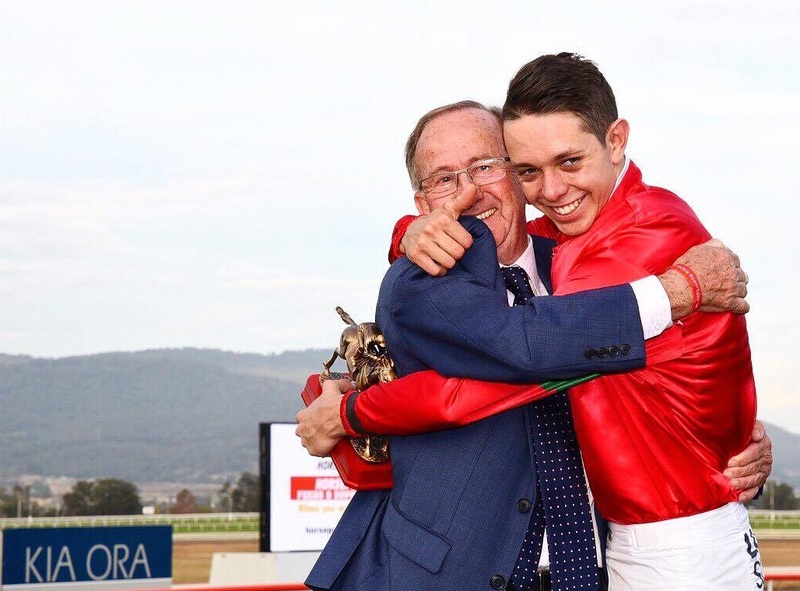 When you take a young jockey from Port Macquarie and pair him up with one of the legendary Master trainers in Ron Quinton, you are bound to have a successful winning formula! Half of that successful equation is the master’s apprentice, Andrew Adkins. His form speaks for itself and if you are a trainer or an owner he is they young gun that you want steering your horse home. Having just recently winning the NSW Apprenticeship Title for the 2016/2017 season we got to sit down with Andrew and got to know the passion behind this inspirational young man. Thank you Andrew for your time, take it away! Q1. What made you decide to be a jockey? Always been around horses from a young age, dad was a jockey for a little bit then managed the track at Port Macquarie (home). Dad is a jockey manager for myself and others and I lived across from the race course all my life, so was hard not to be involved in racing. Q2. You have ridden a lot of winners, do you have a favourite win and why do you consider this to be your favourite? That’s right! 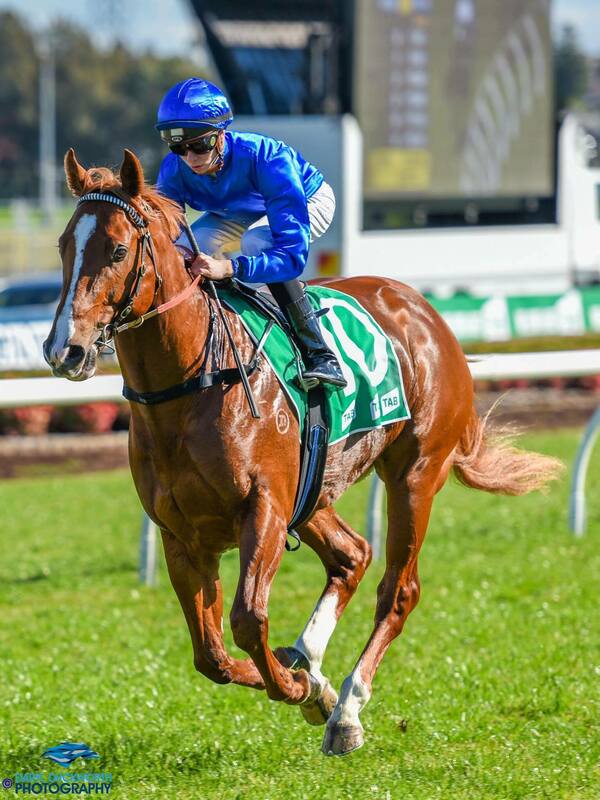 Biggest win was the group 2 Breeders Classic at Royal Randwick, I won on In Her Time (trained by Ben Smith) but most favourite win was the win in the Group 3 Dark Jewel at Scone Race Club during the Cup Carnival on Daysee Doom, she is my favourite horse! Q3. What makes her so special to you? She’s just a very good horse to me and goes good for me, making me look good hahah. Q4. Do you have a race that you want to win the most, if so which is it and why? 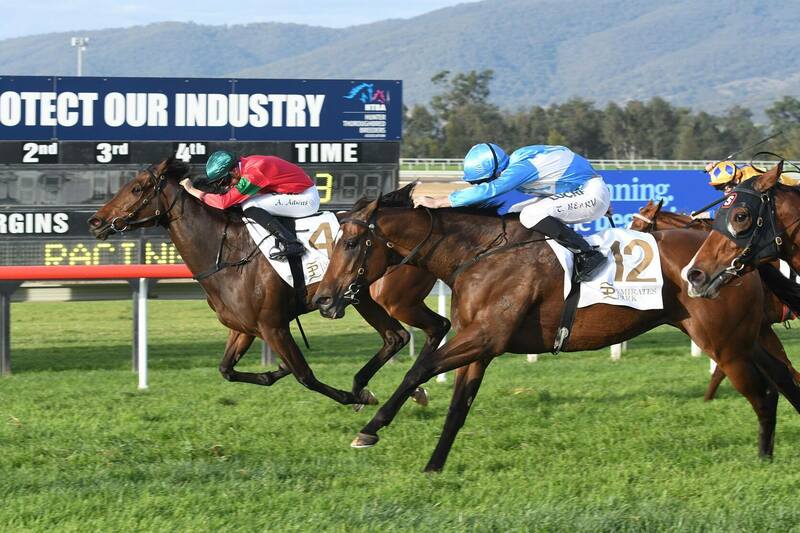 Love to win my home town (Port Macquarie) Cup, but most of all love to win any Group 1. He is just great to be around you never stop learning things off him whether its life skills, riding skills you can never stop learning. Q6. What has been the best advice he has given you? Q7. You have just taken out the 2016/2017 Athol Mulley Trophy- how does that feel? Great feeling very humble to win the award. Q8. 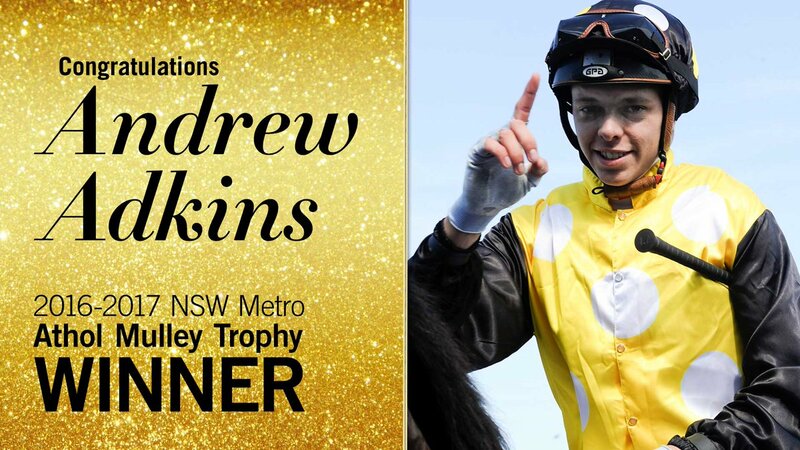 If Andrew Adkins wasn’t a jockey, what would he be? I would have been a motor cross rider. Q9. What advice would you give to other apprentices new to racing? Always listen to advice work hard, set goals, dream big, and surround yourself with good people. Previous Fashions on the Field – If First you Don’t Succeed to Now Rightfully the Style Queen!